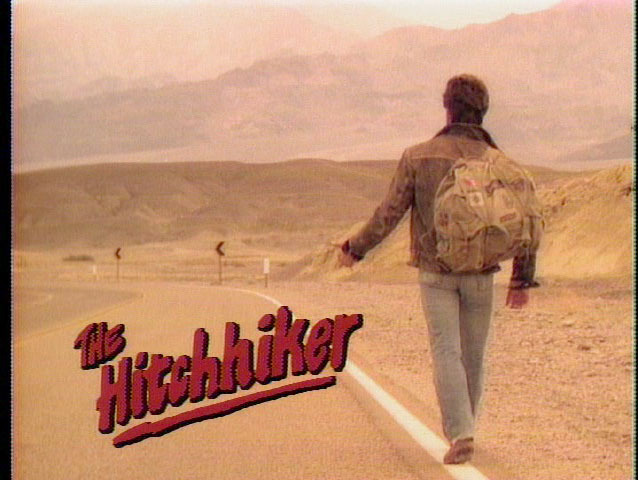 Hitchhiker aka Shaun is a 32 year old (DOB: January 21, 1987) half-blood wizard. He wields a 13¼" Chestnut, Hippogriff Talon wand, and is a member of the unsorted masses of Hogwarts students just off the train eagerly crowding around the Sorting Hat. His favorite Harry Potter book is Harry Potter and the Goblet of Fire and his favorite Harry Potter character is Sirius Black. Known in his past life as Strider (or Spidey for some). Married to his sweetheart Nona on December 24, 2009 and is living happily ever since.